IDF capture two terrorists approaching Kedumim; security forces capture seven terrorists, money, incitement propaganda. The defense establishment concludes another weekend of hunting for terrorists and terror-support mechanisms. Over the weekend IDF forces, the Shin Bet security service, Border Police, and Israel Police arrested seven wanted terrorists suspected of involvement in terror activities, terror recruitment, and violent disturbances against civilians and security forces. During an IDF search by the Judea Brigade in the Judea town of Hevron last week, the IDF seized thousands of shekels of terror money and incitement propaganda, saying "this activity is part of the campaign against funds used for terrorism and incitement." 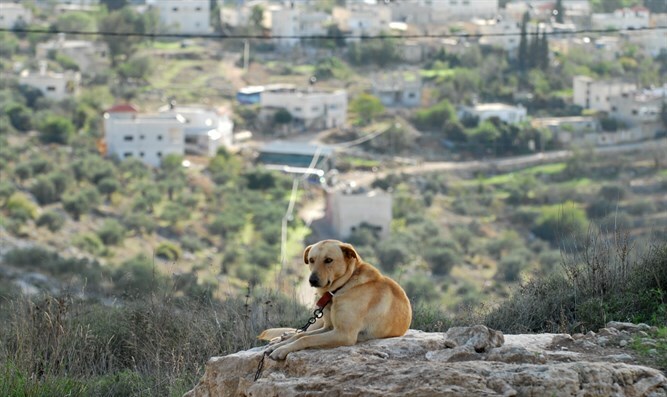 Additionally over the weekend two suspects approaching Kedumim in Samaria were spotted. After a check it was discovered they had pre-positioned weapons, bullets, and a knife near the Jewish Samarian town. The suspects were arrested and the weapons were confiscated and transferred to the security forces.